Wheels of Brock and RC design are 100% TPMS compatible! Customers who still want to market the very attractive Brock and RC Design wheels can trust in the well prepared concept from Brock. Every Brock and RC Design wheel was checked, homologated and adapted to the requirements of the sensor manufacturers. 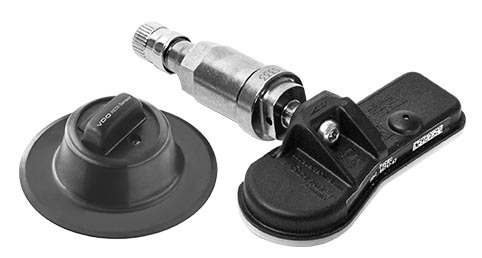 The TPMS-Sensors delivered by Brock do not only fit perfectly, they also stand out with their first class quality. Brock Alloy Wheels deals with the subject TPMS for a very long and intensive time. Nearly every wheel / sensor combination was checked and adjusted. 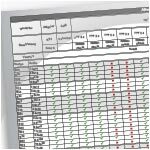 The perfect fir of the sensor is guaranteed by continuous quality assurance processes during the production. 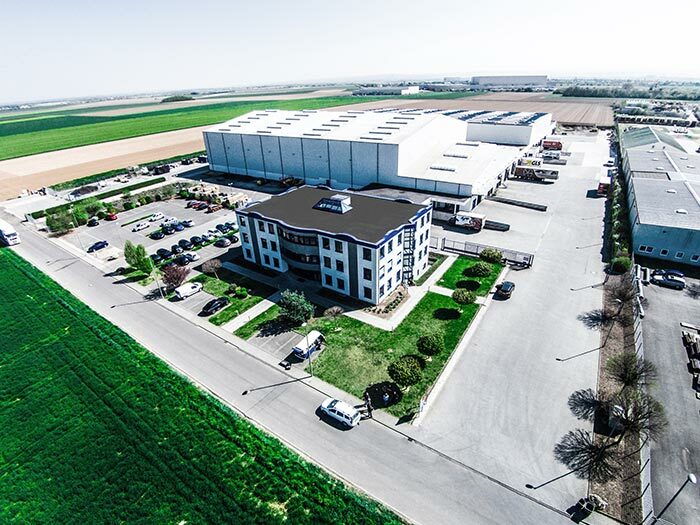 To optimize our customer service, we offer fitting sensors of designated brands directly in combination with our wheels. In addition to that we also have programming devices and other spare parts. All details are published on www.tpms.brock.de and they will be updated constantly. Our service staff is available for you with pleasure under the familiar contact information. According to the EU regulation, all cars must be equipped with a TPMS from the sheet date. Turn is not prescribed, which sensors need to be installed. As long as the prescribed according to ECE -R24 functionality is guaranteed, both original (OE) sensors and aftermarket sensors must be installed. Not functioning TPMS apply in the general inspection by §29 Road Traffic Licensing Regulations as small defects, which is required to correct the vehicle owner immediately. Concerning EU-Regulation 661/2009 every vehicle that is newly registered after 01.11.2014 has to have a tire pressure monitoring system. 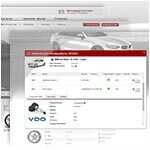 In addition to that every vehicle homologated after 01.11.2012 which is equipped with standard TPMS-Sensors has to get suitable TPMS-Sensors when special wheels get installed. Tire pressure monitoring systems (TPMS) are systems, integrated in every vehicle and are used to monitor the tire pressure continuously. There is a distinction between direct and indirect systems. When a tire pressure loss occurs, the driver will be informed directly by the display in the vehicle. In a direct System, the tire pressure is detected by the sensor that is installed in the wheel. This information gets send to a control unit inside the vehicle. The driver has the option to see the tire pressure numbers on the display at any time. A low tire pressure will be reported to the driver immediately. This method is very precisely because the data of each tire pressure is controlled. A direct system requires a significantly higher effort at the car maintenance and also when changing the tires. A vehicle with standard TPMS, which was registered since November 2014 must have a functioning sensor in summer- and winter tires. The indirect system detects a loss of tire pressure by using the already installed ABS-sensors or the transaction-sensor. It is easier to handle a wheel change with the indirect system, because you do not need TPMS-sensors in the wheel. – The direct systems need a vehicle-specific software, which is made available by the sensor-manufacturers. Every sensor gets an individual ID. The vehicle must learn the ID or rather copy the ID of the actual installed sensor. Some vehicles have a control unit, which identifies the sensor automatically. A communication free from interference between the sensor and the TPMS-receiver has to be guaranteed. – The battery status has to be checked at every wheel change. 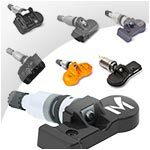 The use of TPMS-Sensors requires detailed knowledge and awareness of new requirements. It is recommended to go to a specialist dealer for the wheel change. If the vehicle is not equipped with TPMS as standard, it is not necessary to install TPMS-sensors additionally.